The transcoding functionalities of Silverstack have been updated with Silverstack Lab 6. The update contains a faster transcoding engine, an updated user interface, more transcoding options and a lot more (details below). Individual Clips (one file per clip): The Individual Clips “standard” transcoding option creates one transcoded clip per source clip. 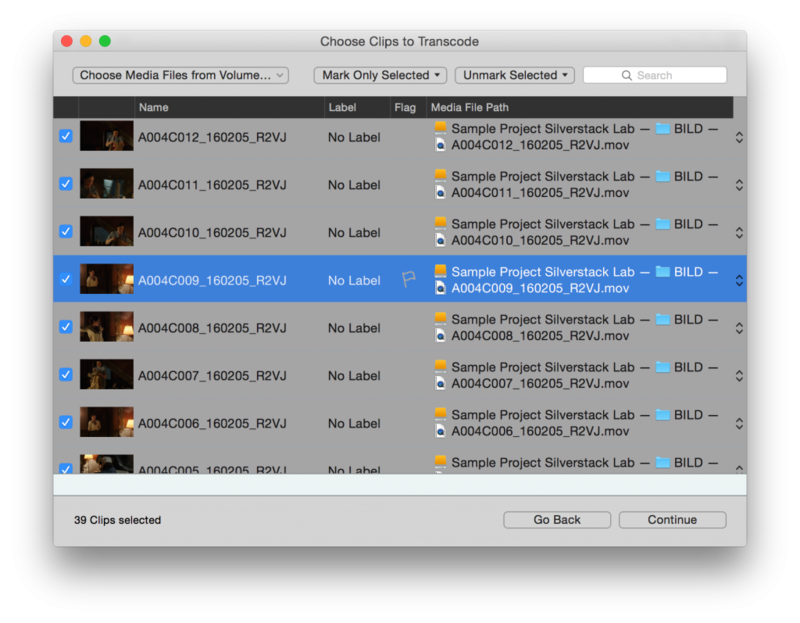 Combined Clip (single file with multiple clips): The Combined Clip transcoding option is able to create one transcoded clip for multiple source clips. 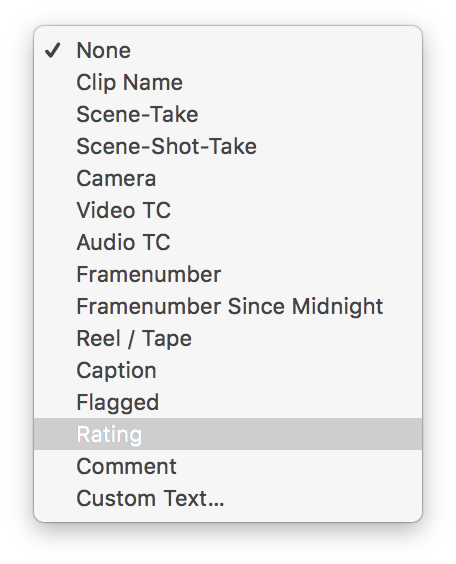 The Combined Clip transcoding option has restrictions compared to the “standard” Individual Clips option. Please refer to the article Combined Clip Transcoding in Silverstack Lab to learn more about this special transcoding option. 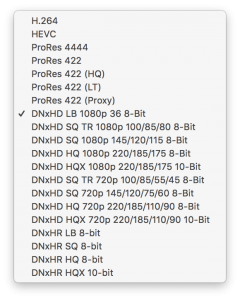 Continue with this article below to learn more about the standard case of transcoding to individual clips. The section “Transcoding Configurations” will explain how to adjust the settings for your transcoding job. The section “Starting a Transcoding Job” will explain how to execute a transcoding job. 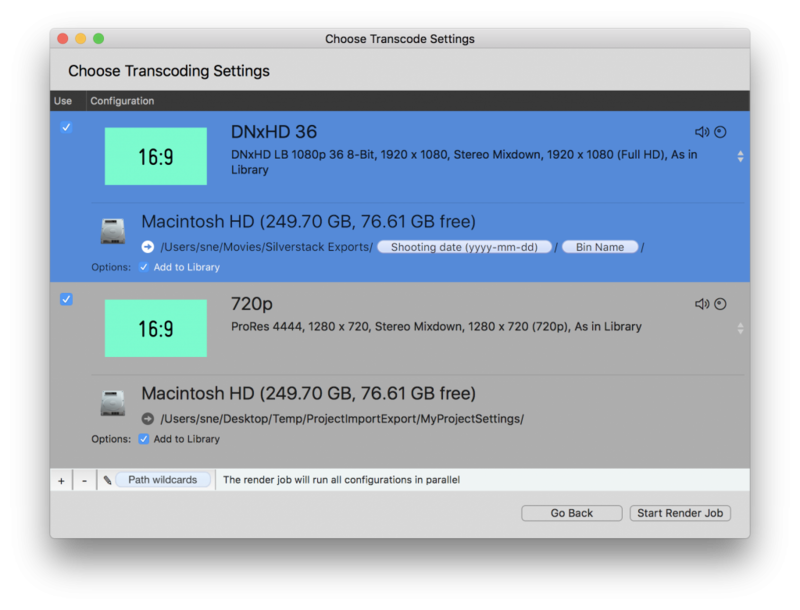 The upper part of the transcoding tab shows the custom transcoding configurations. The lower part shows the detailed settings for the selected configuration. The settings will be applied and stored to the configurations immediately. 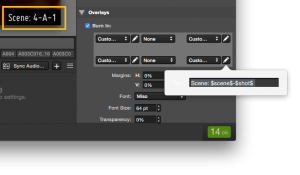 Transcoding configurations can be locked to avoid changes to them by clicking the lock icon on the right side of the “Settings” header bar. Locked configurations will be shown with a white lock icon in the table*. 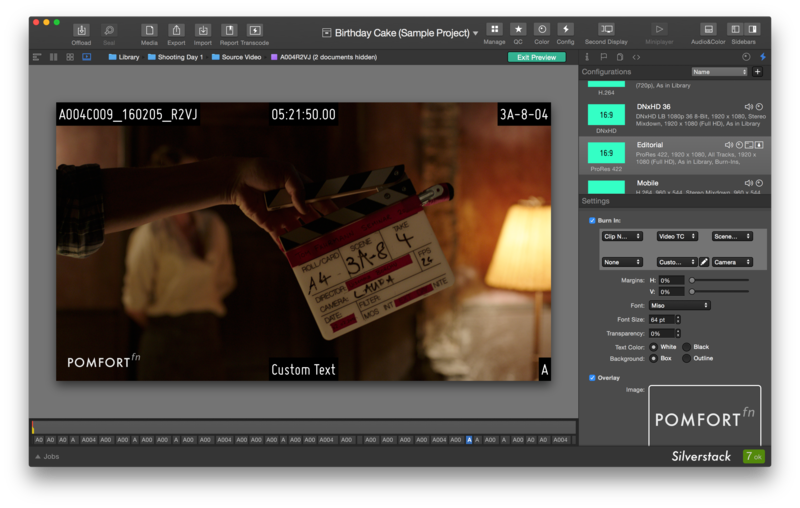 MXF OP-Atom (.mxf): Available for DNx codecs. 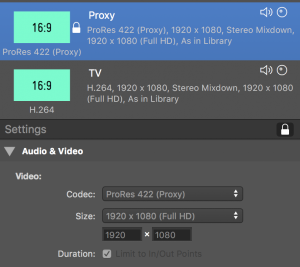 MP4 (.MP4): Available for H.264 and HEVC codecs. 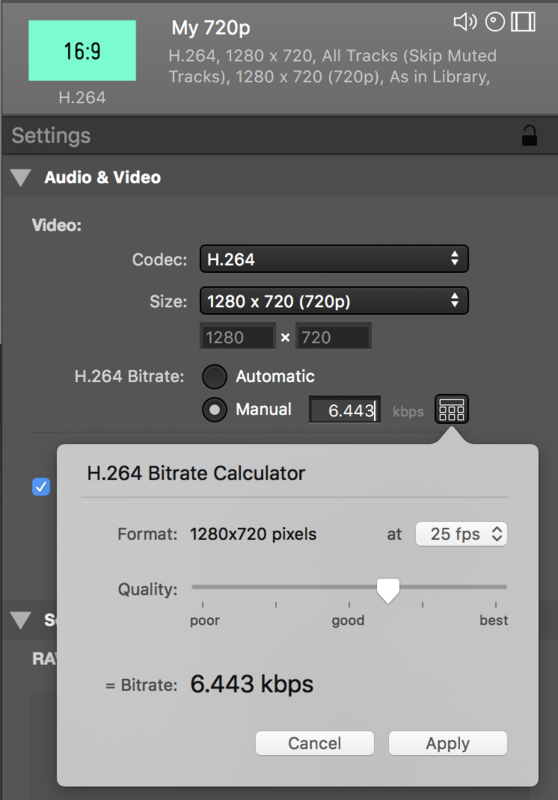 The H.264 manual bitrate options allow you to enter a specific bitrate in the textfield or provide help for a choice of quality in the “H.264 bitrate calculator” (see fig. 4b). The bitrate calculator lets you choose the intended quality from “poor” through “good” to “best” and calculates the resulting bitrate based on the selected resolution and the intended frame rate. 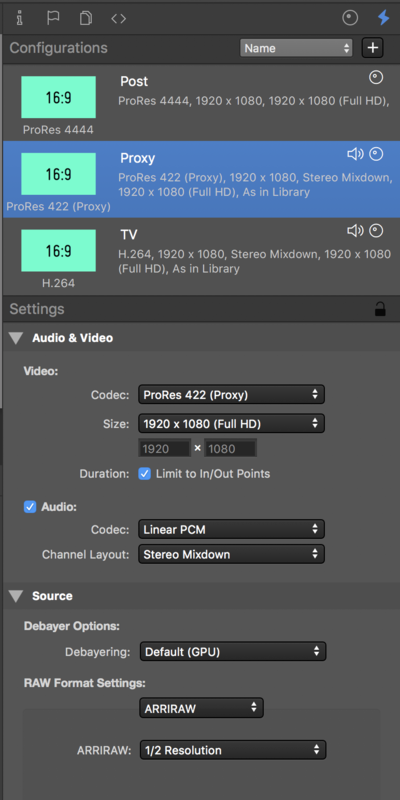 Duration (Limit to In/Out points): By enabling this option Silverstack only transcodes the part of the clip between the in and out points set in the library. 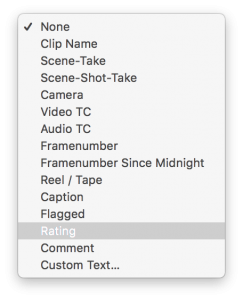 Tick the checkbox to include audio in your transcoded clips. The zoom to fit (Adding black bars/Without black bars) option will adjust the horizontal resolution of the clip to fit in the selected final size. Zoom to fill will affect the vertical resolution of the footage to the final size, cropping the sides. 1 to 1 will zoom the footage to 100% in the center of the image to adjust to the final selected size, cropping everything else. As set in Library: enable this setting to include the looks applied to the clip in the Library. For more information on how to apply looks, please check the article The Silverstack Look Library. None: Disables the color processing and transcodes the clips unmodified (as recorded). From file: Reads the clip metadata and applies the color processing described in the embedded looks. In case there is no look embedded, Silverstack applies the default Log to Rec.709 conversion for the specific format. Frame lines: You can enter a custom aspect ratio to apply it as frame lines to the transcoded clips. Additionally, choose from different appearances in the “Appearance” dropdown. 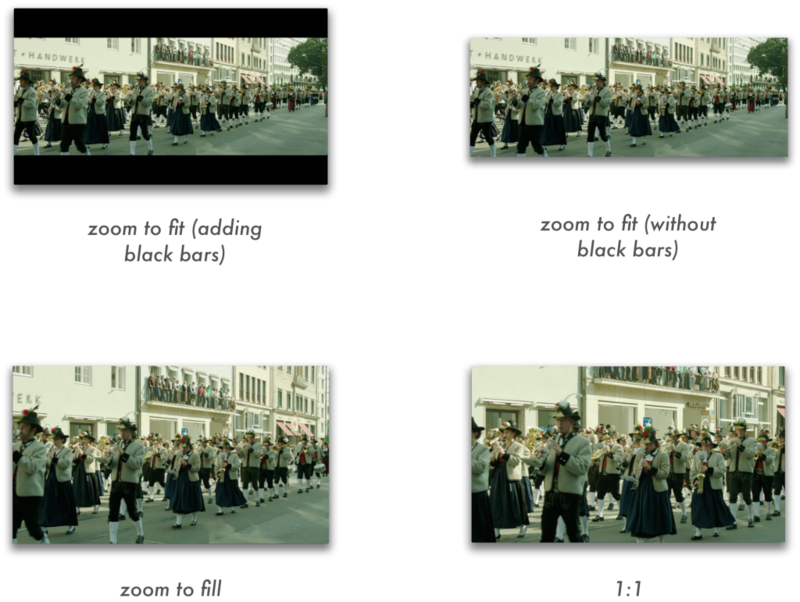 Comments to the aspect ratios can be added in brackets after the aspect ratio (see example “2,39:1 (Cinemascope)”). 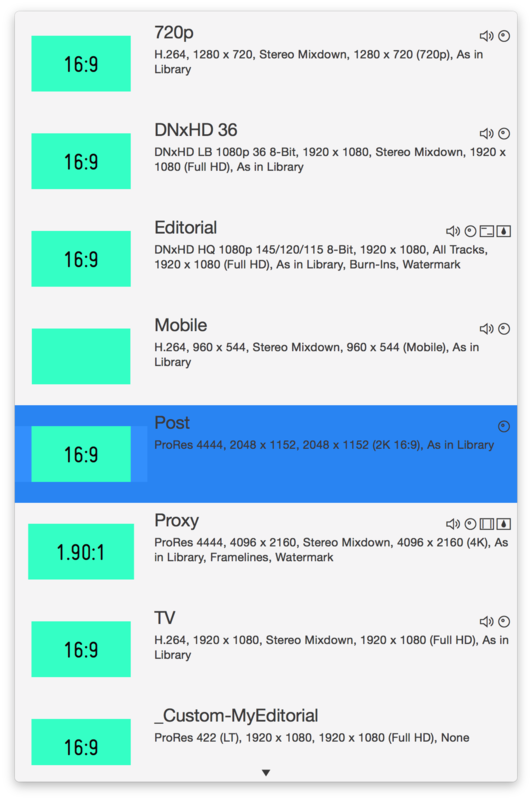 The list of aspect ratios is shared between all three places in Silverstack Lab where aspect ratios can be set: In the transcoding configurations (as explained here), in Crop, and in the Visual Controls for framing assistance. Note: The «Custom Text» burn in option (Silverstack Lab only) allows to add metadata wildcards into the custom text field. For instance, it’s possible to display «Scene: [scene value]-[shot value]» as shown in the following figure by writing «Scene: $scene$-$shot$» in the custom text field. Find a list of all available keys in the article Custom Burn-In Wildcard Keys. Margins: A horizontal and vertical margin to position the burn ins in the frame. Font: Sets the font style for the burn ins. Font Size: Sets the font size in pt. Transparency: Sets the transparency level for the burn ins. Background: Sets the background to a “Box” shape or adds an “Outline” to the text. Image Overlay: Choose an image overlay (.png, .jpg, .tiff) to be burned into the transcoded clips. Choose a target application to automatically export a metadata file to transfer detailed clip information to different 3rd party systems. Select the destination tool and click the “Configure…” button to define the detailed settings for the metadata file export. Click the links to the tools above to learn more about the configuration of the metadata exports. 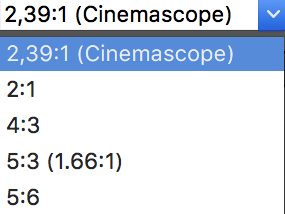 The transcoding preview displays a preview of the transcoding configurations applied to the currently selected clip. In order to start transcoding the clips, first select a folder or bin in the Library panel. Then click on Transcode to open the wizard. There you will be able to select the clips you want to transcode. Click on continue to select the destination and transcode settings. 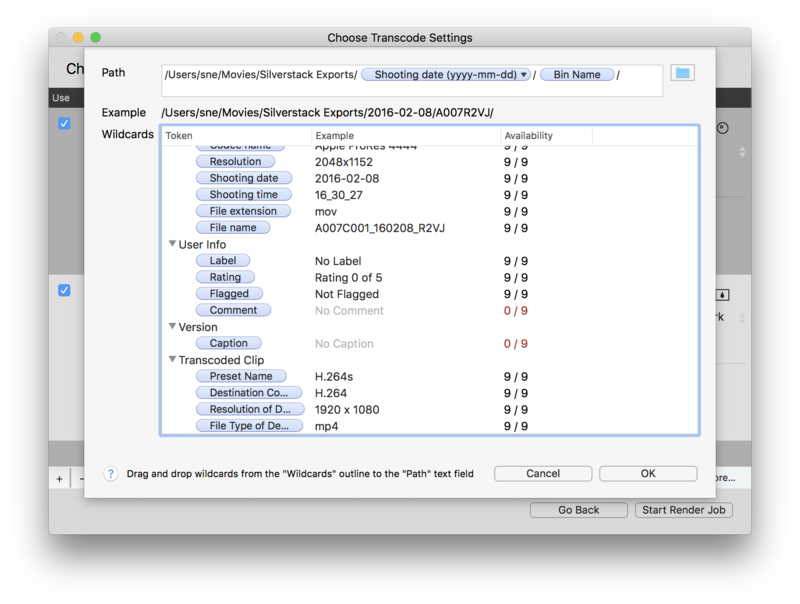 When the checkbox “Add to Library” is checked the transcoded clips will automatically be ingested into the Silverstack Lab Library after the transcoding job is done. Transcoding statistics will be available for the clips in the statistics view. Click “Start Render Job” to start the render job. It can then be traced in the jobs panel. Hint: It is also possible to copy and paste path wildcards like plain text. 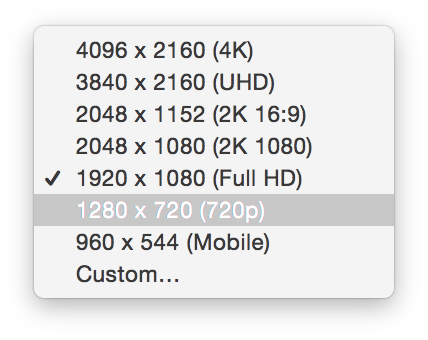 In case of sequential transcoding you can open the “Learn More” panel to get details about the transcoding order. 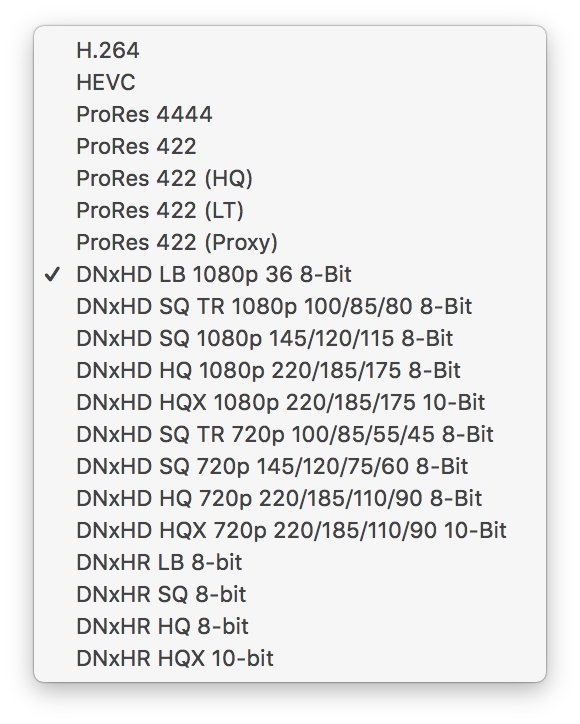 Make sure to set the above settings to the same value when transcoding to two different configurations to avoid sequential transcoding. Silverstack Lab is generally able to transcode and copy at the same time. 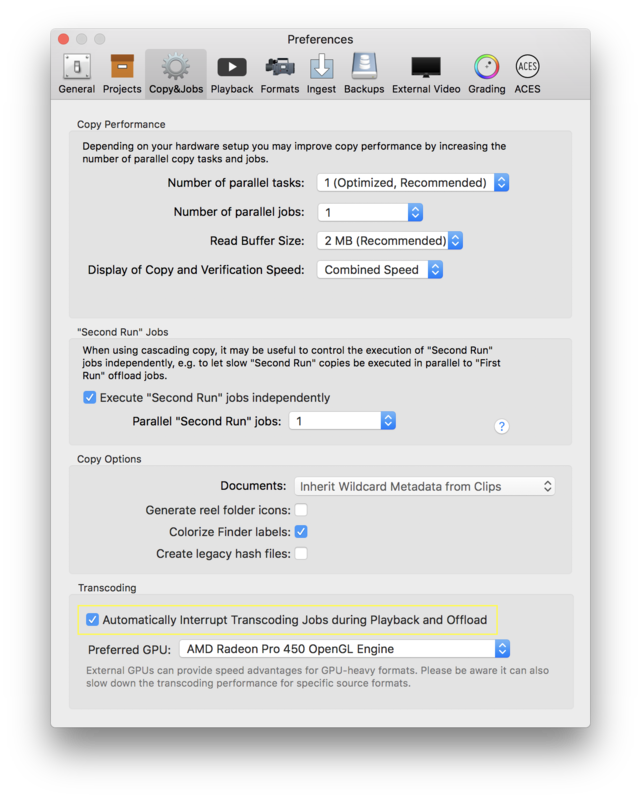 Transcoding jobs as well as copy jobs run in the background while the app is still fully accessible. Silverstack Lab also supports eGPUs (external GPUs) that can be attached to the machine the application is running on. Properly attached and installed eGPUs will show in the dropdown and can then be selected as the preferred GPU. eGPUs can provide speed advantages for formats that require a lot of GPU work. Please be aware that while some transcoding tasks could be faster using an eGPU, other tasks/formats could suffer in speed. This heavily depends on source formats and transcoding configurations.